The NAS appraisal form is Canada's only proprietary appraisal form. The NAS forms assist appraisers by providing them with the tools to fulfill appraisals in a detailed and timely manner. 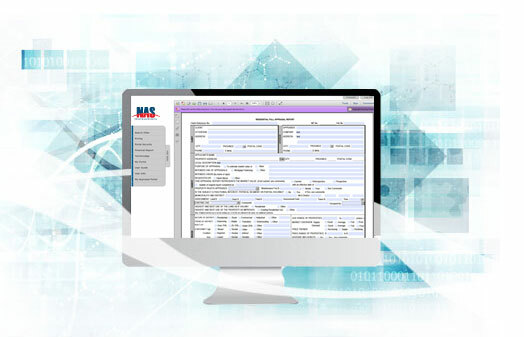 This exclusive NAS service was introduced by NAS for the Canadian market place to provide an on-line, bilingual appraisal form. These on-line appraisal forms provide data storage and searching capabilities with exceptional management tools at no cost to the appraiser community.